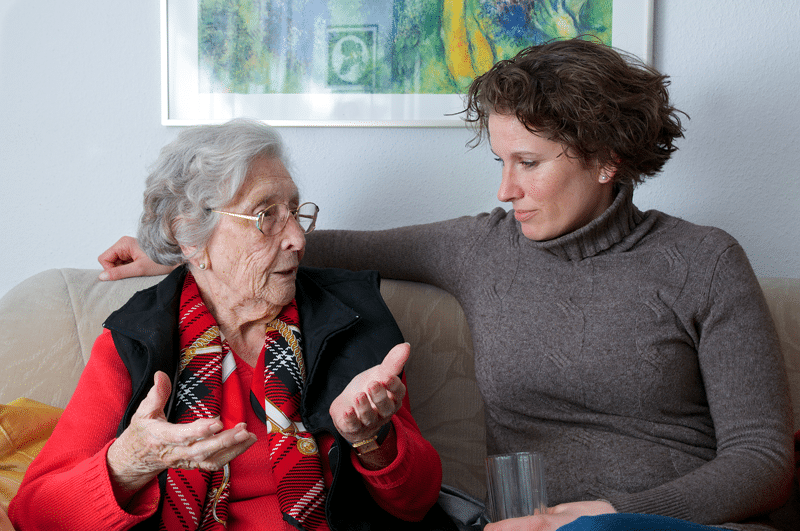 Konnekt recognizes that the transition into Aged Care can be challenging. Potential clients often visit and interview five or more facilities. Their biggest fear is the loss of connection with the people they love and their surroundings. Families want to be able to see that their loved one looks happy and well looked-after by staff. The Konnekt Videophone is a differentiator that speeds your client’s decision, freeing up your time and filling rooms. Satisfied respite clients come back again and again. One day, they become long-term residents who appreciate your premium service. As little as two weeks of reduced vacancy pays for each Videophone. Ask for Konnekt’s ROI Calculator to estimate the return-on-investment for your facility. Learn more about how Videophone helps Aged Care facilities, Retirement Villages and Home Care providers. Konnekt provides a Videophone flyer for your information pack and can assist with demonstrations. Contact us to learn how we can help you surprise and delight your clients, overcome their fears and help you stand out with premium services – without further loading your busy staff.